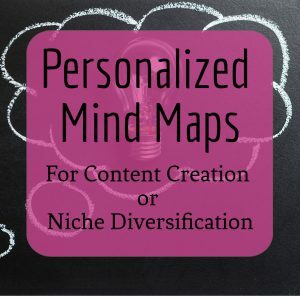 How about diversifying your niche to find even more paid writing opportunities? 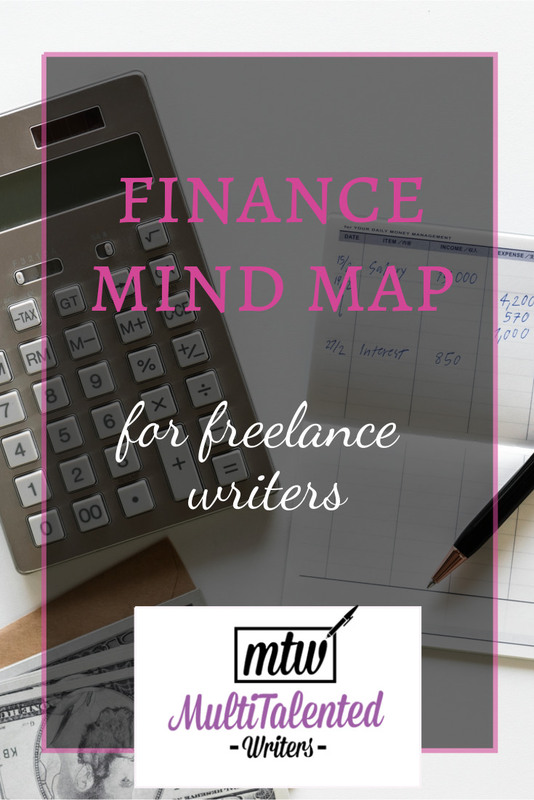 I’ve shared the finance mind map before, but on this post, I’ll show you how I’d use it to find more freelance writing gigs. 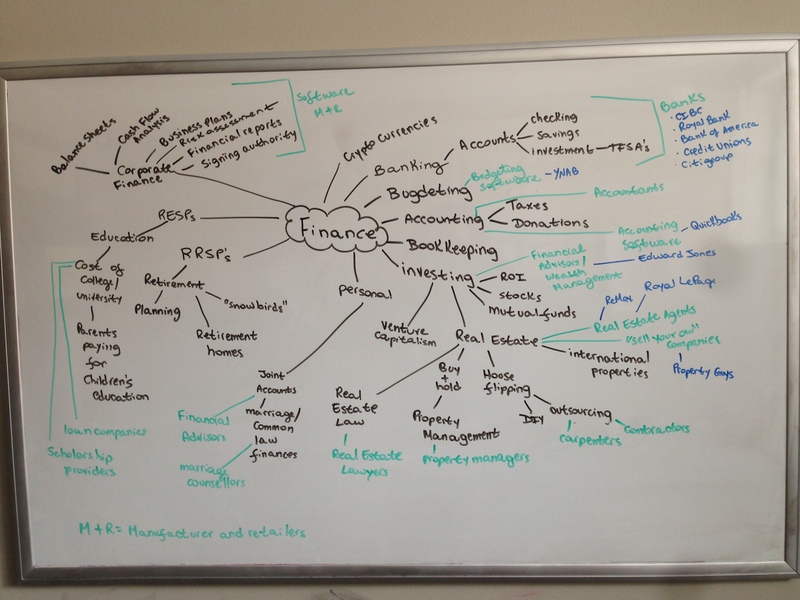 If I enjoy writing about finance, I could pitch finance and business publications. I could do copywriting for different banks. But that’s the obvious. 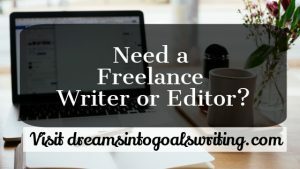 What about writing a blog post for a scholarship provider about how students can avoid a life of debt by applying for scholarships? 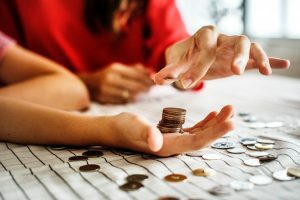 How about writing for a marriage counselor’s blog about how money is a common issue that leads couples to divorce, and then give tips on how to maintain a healthy financial relationship with your partner? You could write for a real estate agent’s blog about how purchasing a rental house is a great way to earn extra income. And so forth. 6. Send a well-crafted pitch. Are you ready to start earning money for your words? Sign up for the mailing list below.